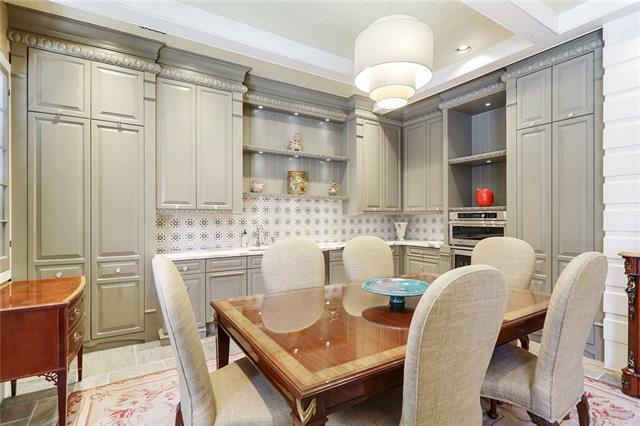 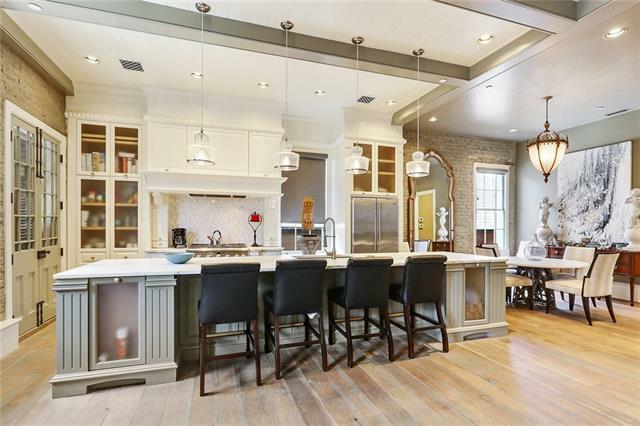 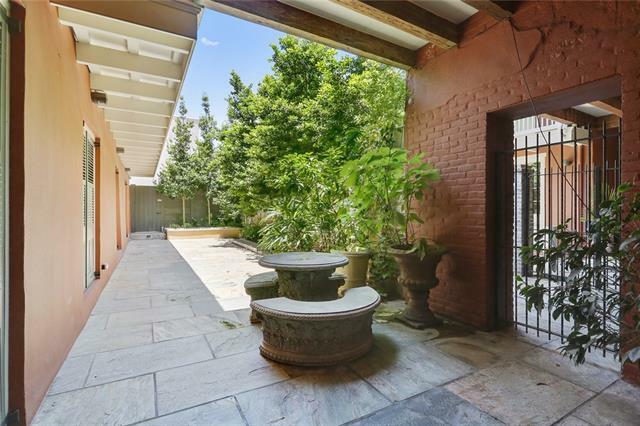 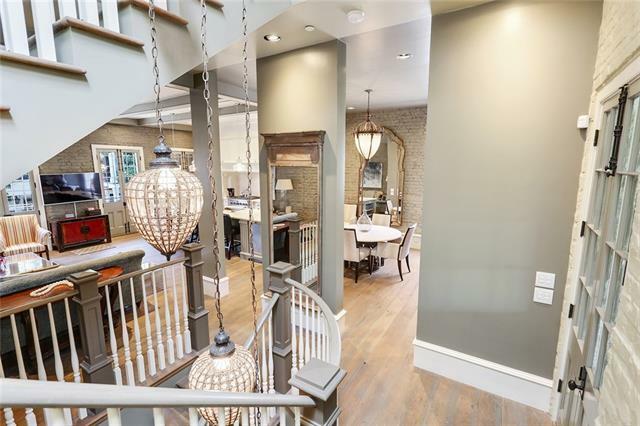 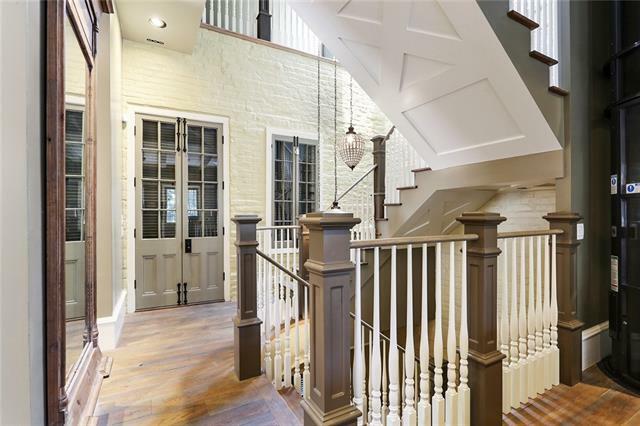 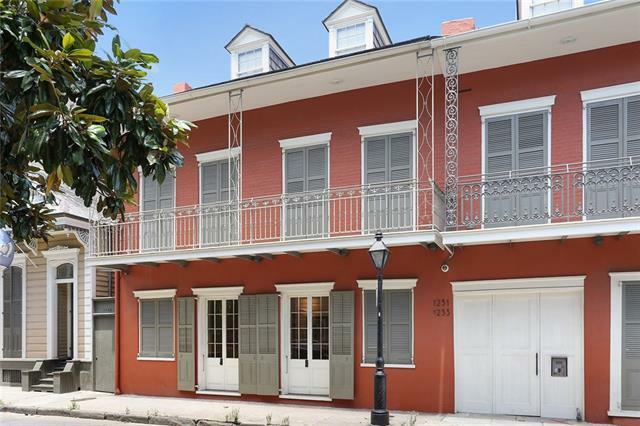 EXCEPTIONAL THREE-STORY CREOLE TOWNHOUSE! 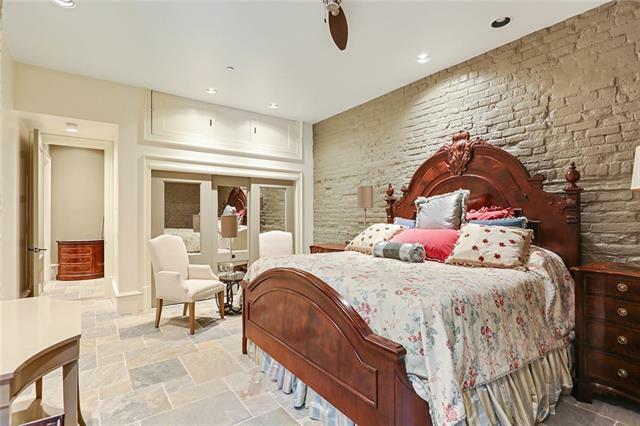 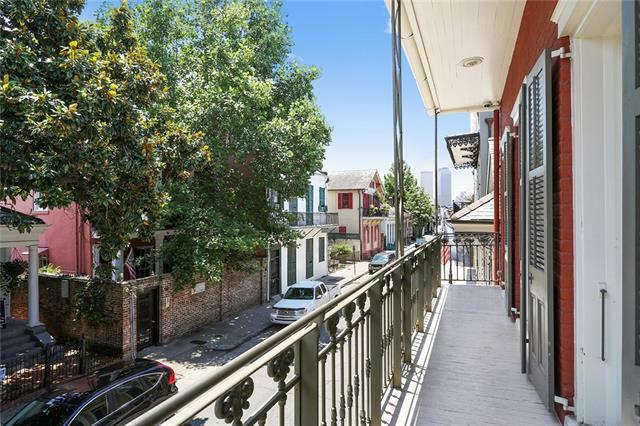 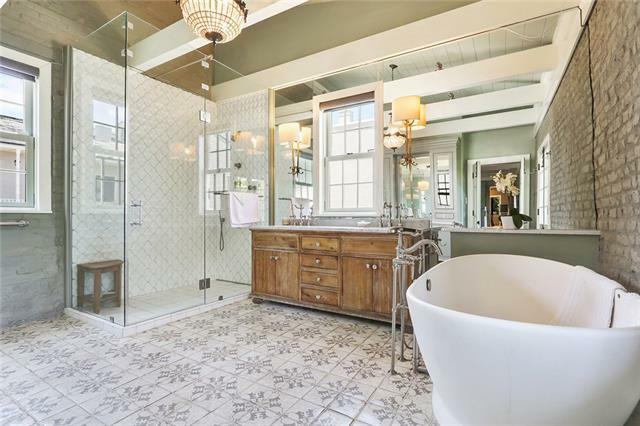 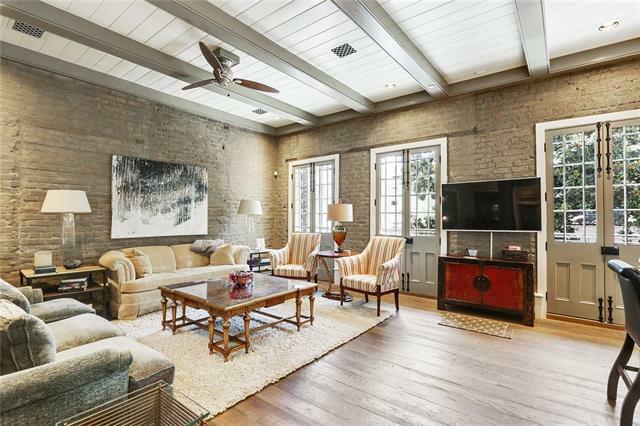 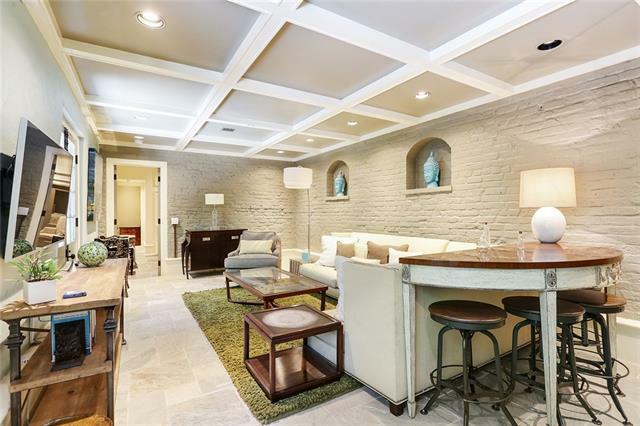 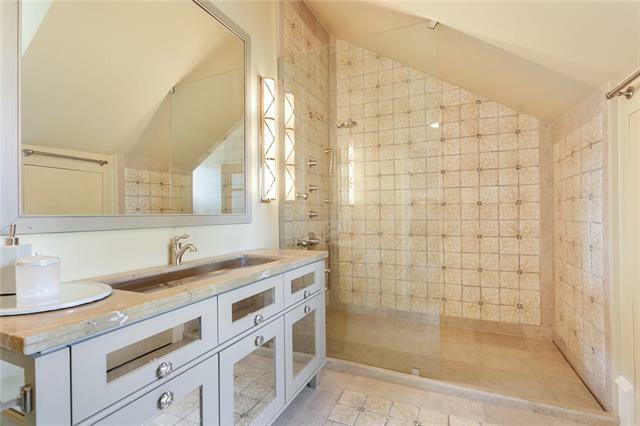 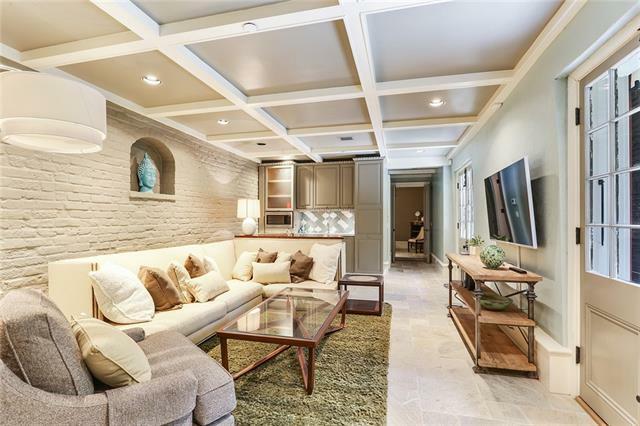 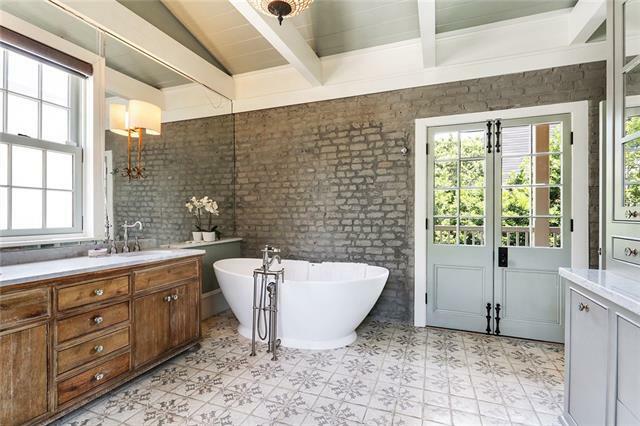 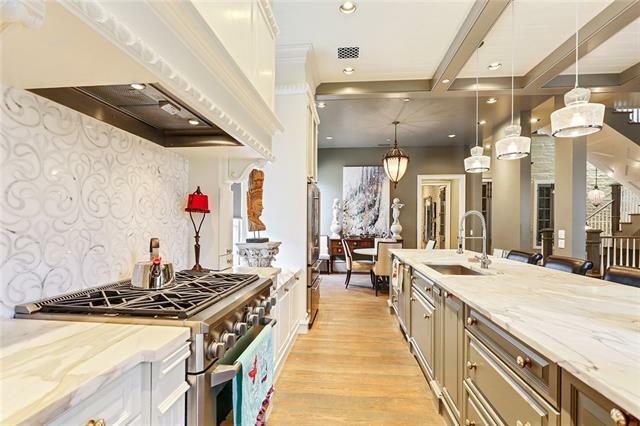 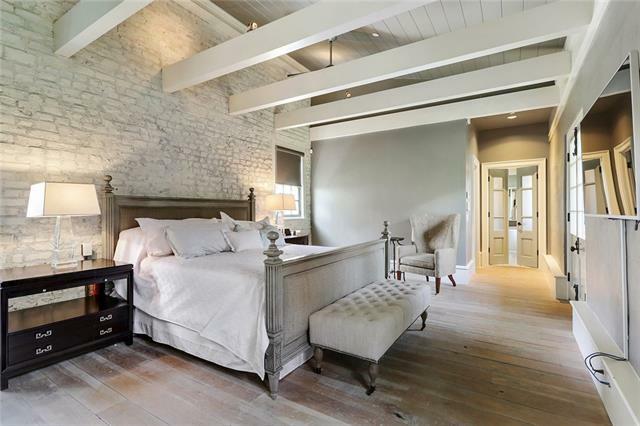 PROPERTY FEATURES WHITE OAK CABINETRY AND FLOORING THROUGHOUT, AS WELL AS HONED MARBLE COUNTER TOPS, PNEUMATIC ELEVATOR, BALCONY OVERLOOKING BOURBON STREET, PRIVATE COURTYARD AND TWO PARKING SPOTS IN GATED AREA. 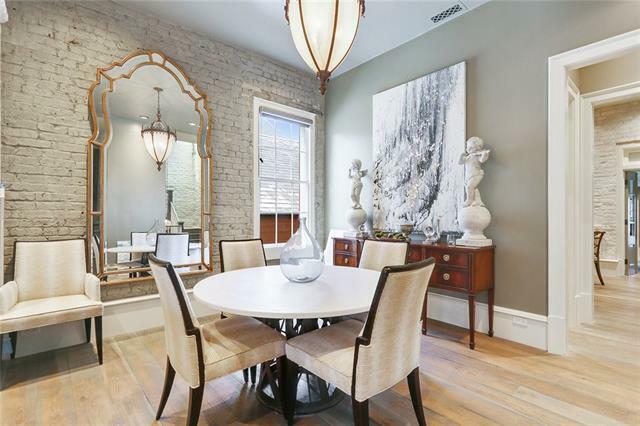 FIRST FLOOR HAS POTENTIAL TO BE SEPARATE APARTMENT. 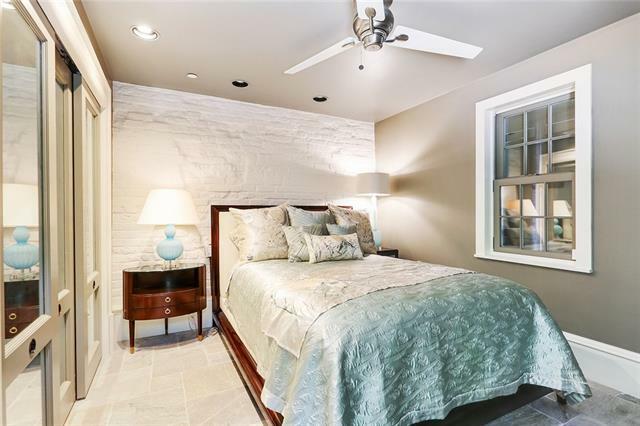 SMART HOME EQUIPPED WITH SECURITY CAMERAS AND ADVANCED LIGHTING SYSTEM. 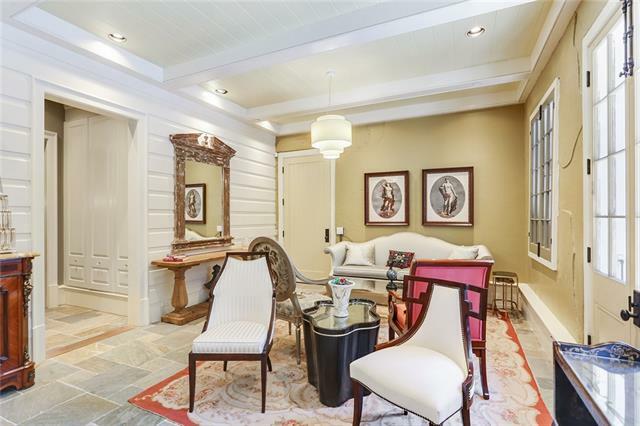 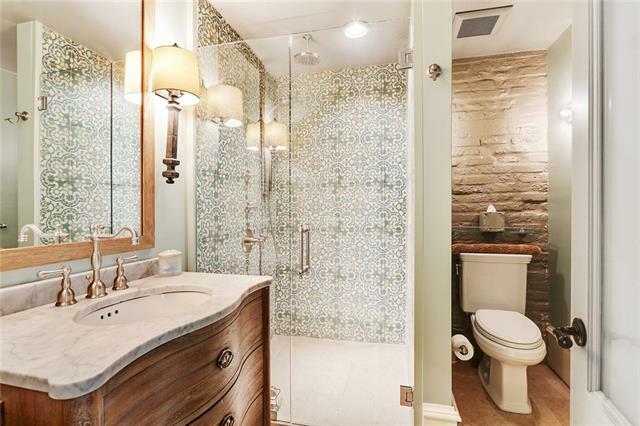 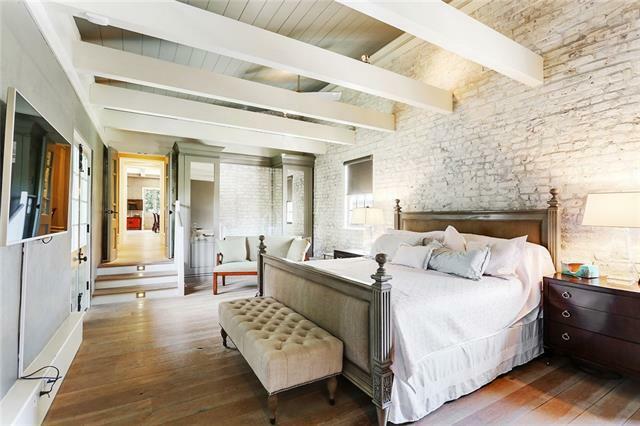 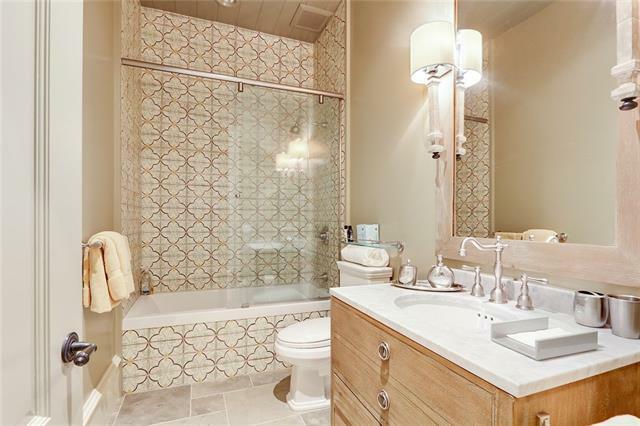 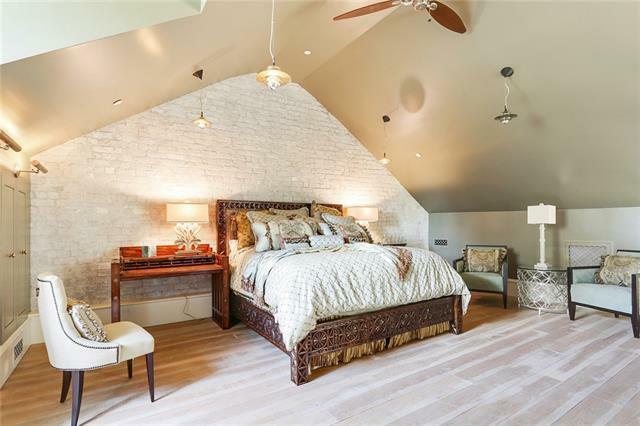 BEAUTIFUL BALANCE OF UPDATED FEATURES AND LOVELY HISTORIC DETAILS.